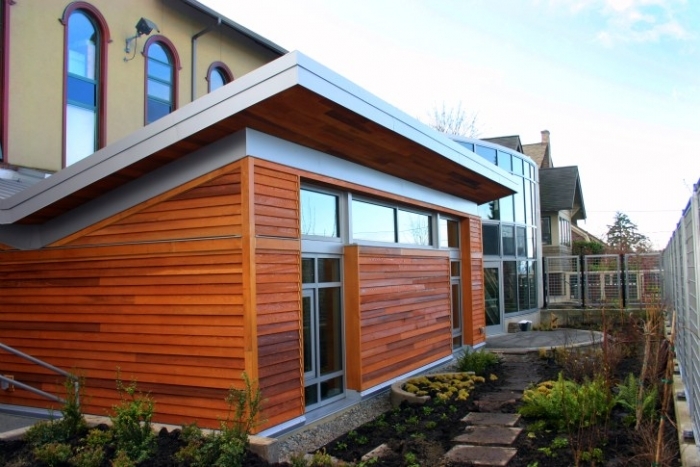 Can a Building Made From Wood Create Value? How does Mom’s cooking sound? Hookup or Happily Ever After?